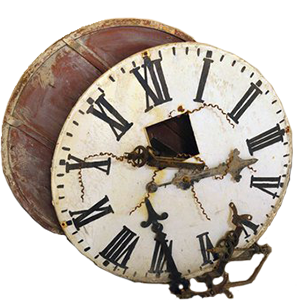 Home Latest News Capital Allowances Out of Time! I am sure you know by now that from 1st April 2014 (new rules), at the time at which commercial property transactions are undertaken, the Capital Allowances position must be considered. Roger Hannah & Co quietly reminds you that this Government Legislation remains pertinent today. £190,896 = average Capital Allowances claim for a single property identified by Roger Hannah & Co this financial year. £38,179 – 20% tax paying limited company. Broadly, the ‘new rules’ stipulate that the Vendor must pool all Capital Allowances on which they were entitled to claim, while also entering into an election with the Purchaser to fix the value of the assets to be transferred. If the Capital Allowances position is not resolved within two years of the transaction date, then the ability to claim allowances will be lost. In layman’s terms, if you purchased or sold a commercial property in 2014 between April – August (at the time of this publication) and you have not identified, pooled and fixed the available Capital Allowances, then the ability for you to do so now and receive the financial benefit is lost forever. You are now out of time! So as not to delay the property transaction, by working alongside your solicitors, Roger Hannah & Co can provide assistance in ensuring that the appropriate clauses to facilitate the claims for Capital Allowances are included in the purchase contracts. Although the ‘new rules’ can become complex, Roger Hannah & Co have expertise in ensuring that our complete process is managed to a timely fashion and your investigated claim is not only identified but maximised. 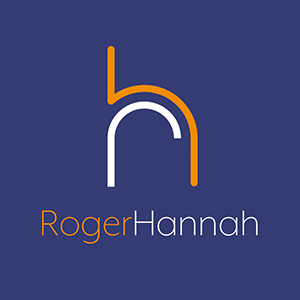 Roger Hannah & Co provide a free due diligence service that comprehensively ascertains the validity of your claim, prior to the warm negotiating of our performance related contingent fees and the signing of any contracts. Therefore, can you think of a reason why you would not find out if your existing or potential commercial property is hiding the valuable Capital Allowances? 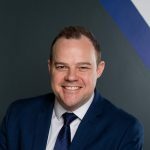 To discuss your possible financial entitlement as a commercial property owner, or as an adviser on behalf of your client base, contact Mathew Tattum Head of Capital Allowances at Roger Hannah & Co to start your free investigation.